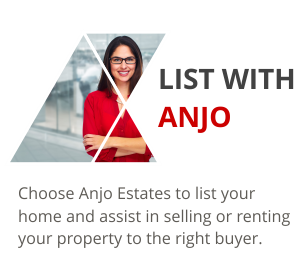 Anjo Estate Agency differentiates itself from the main stream of estate agents and continuously research the micro- and macro-economic environments (locally & abroad) to assess the futuristic possible influences thereof on the property market we serve. 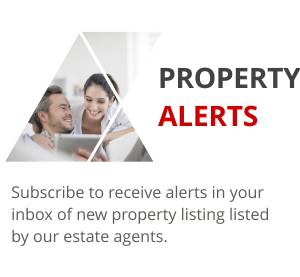 Our listed properties are carefully selected, presented and applied by our professional endeavours to render comprehensive advice and service to our clients. 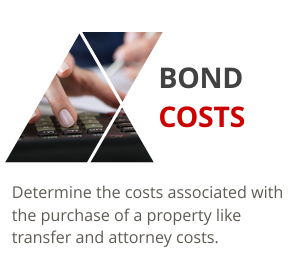 We are committed to adding value to the applicable contractual parties as well as others involved in concluding “investment transactions” and/or “Rental Agreements”. Resulting from our applied services and integrity, we always endeavour to achieve satisfactory results for our clients on both sides of the spectrum. Our Agents are educated, qualified and equipped with other tertiary qualifications which stretch beyond the minimum requirements for the industry. 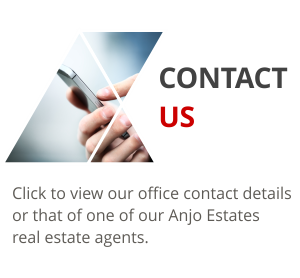 This again distinguishes Anjo Estates for having a hub of integrity which allows our involvement with the complete spectrum of property related matters from “first time property owner” to the “large developers and investors”. Our clientele includes international corporates and others from various parts of the world.